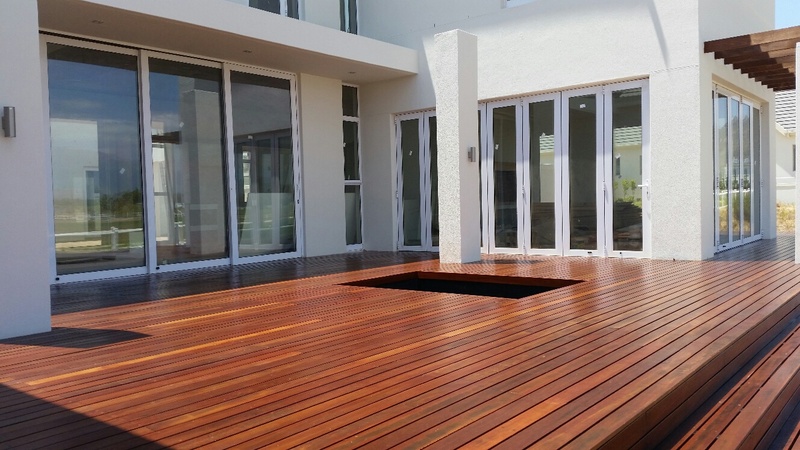 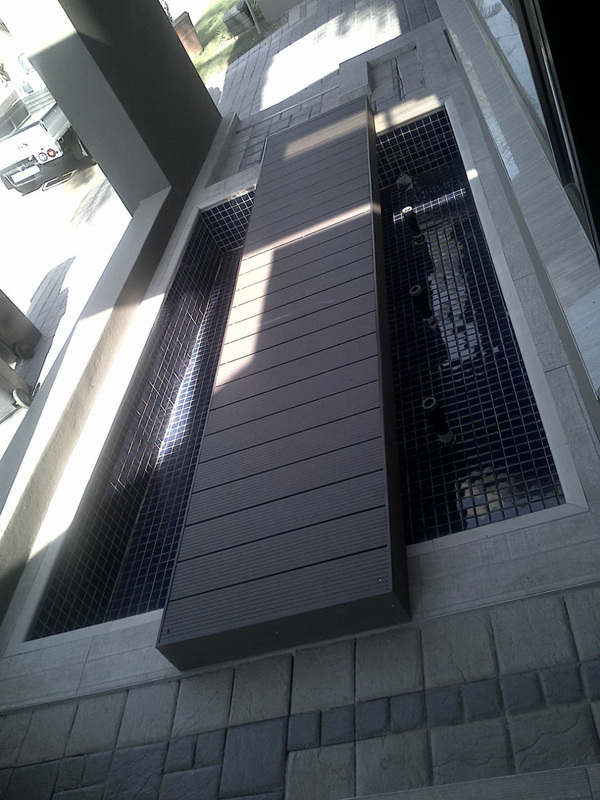 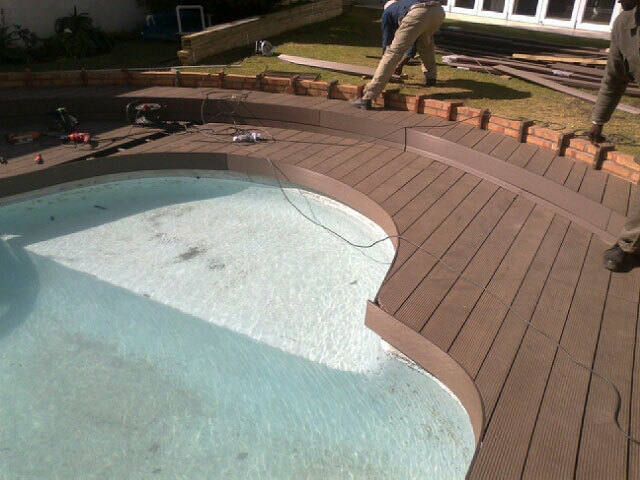 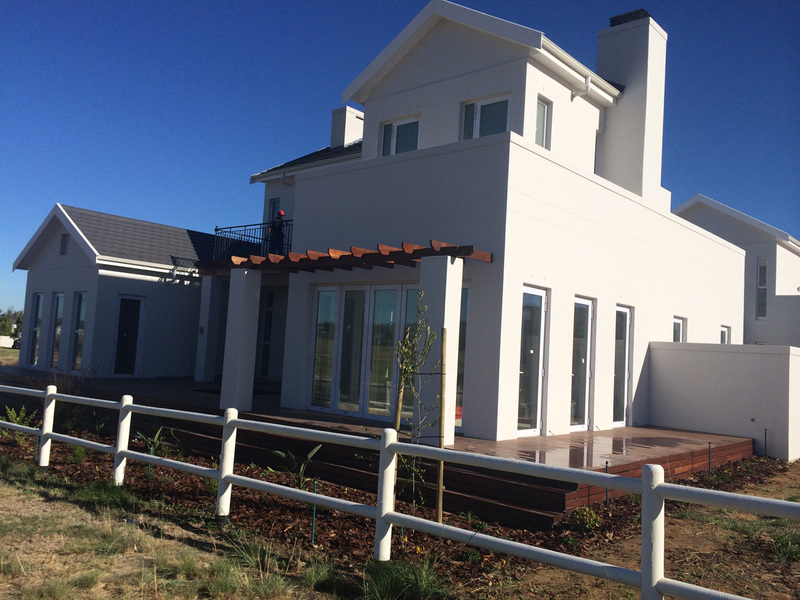 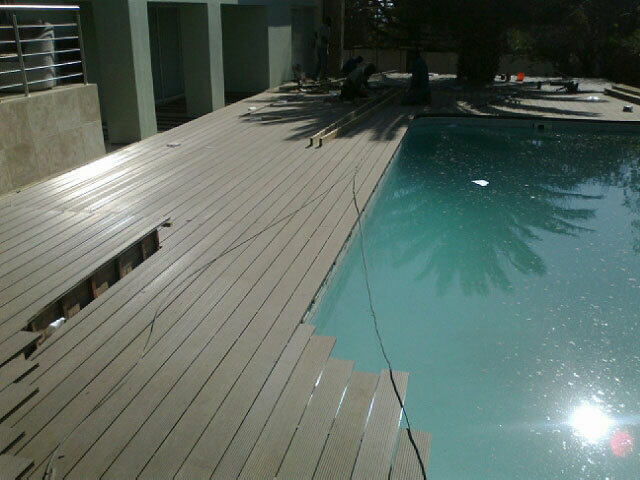 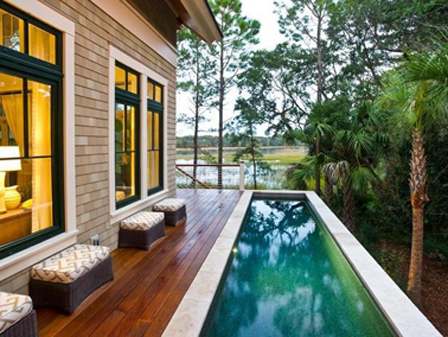 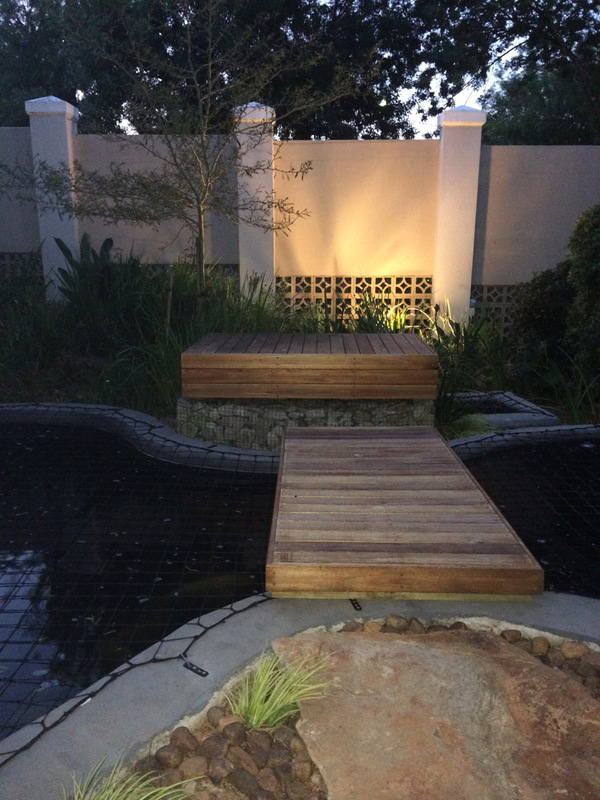 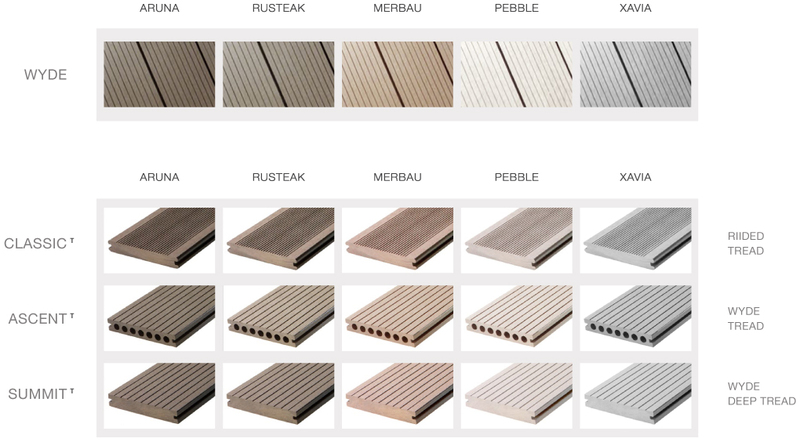 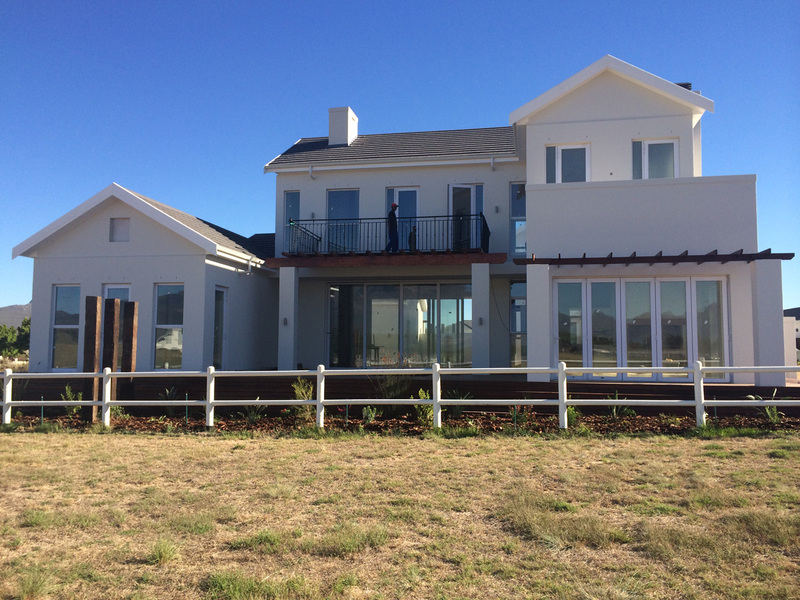 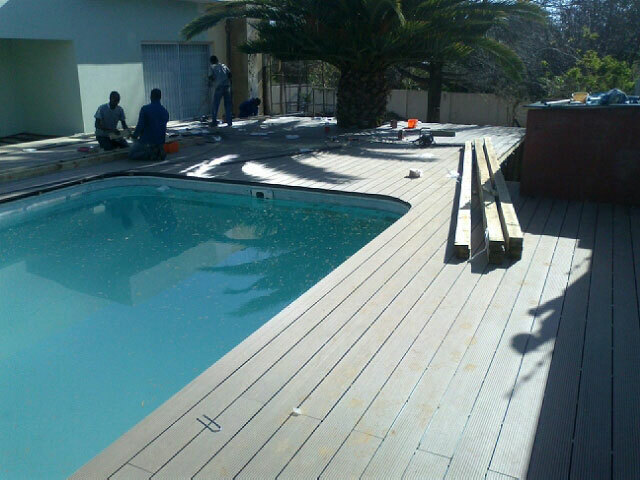 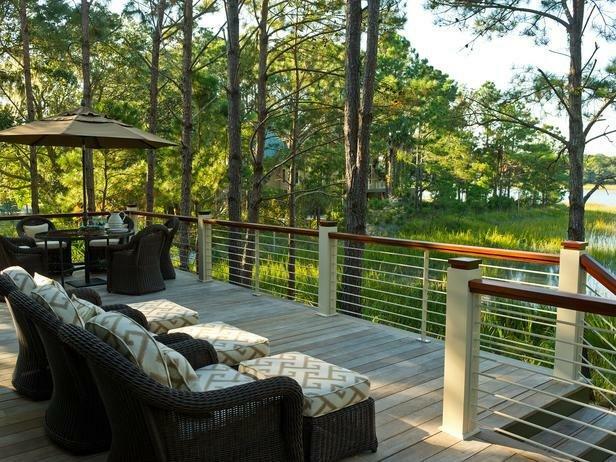 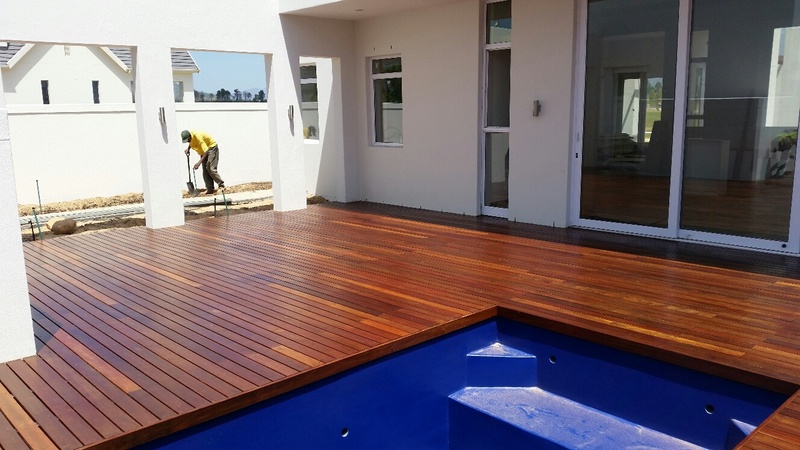 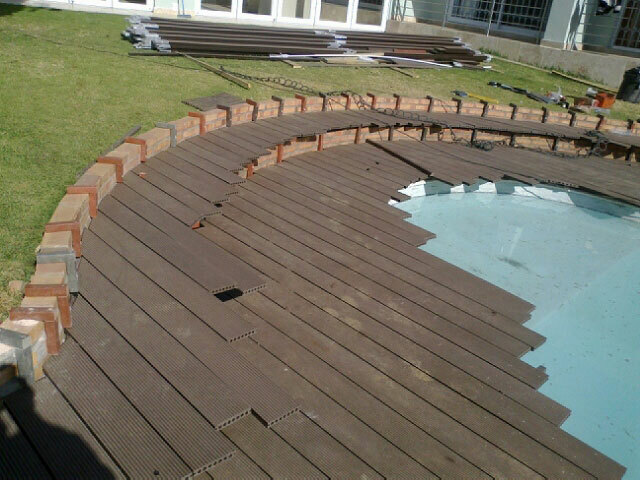 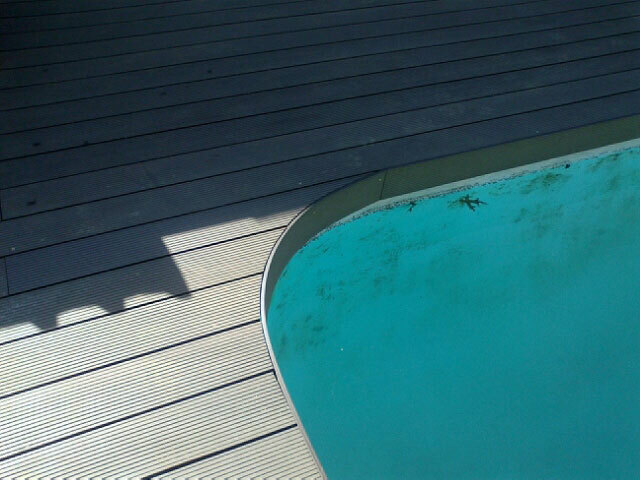 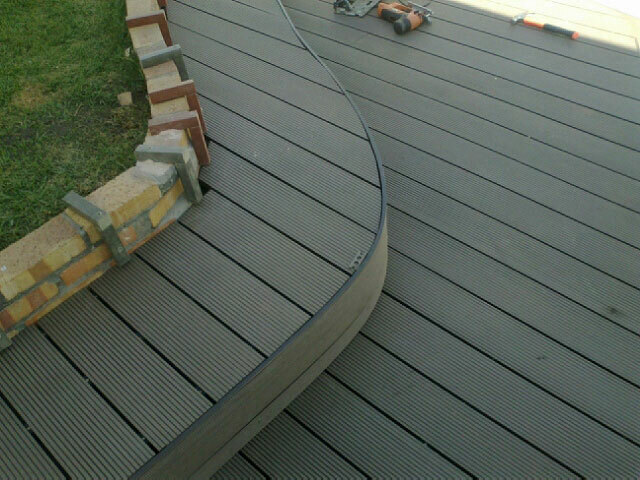 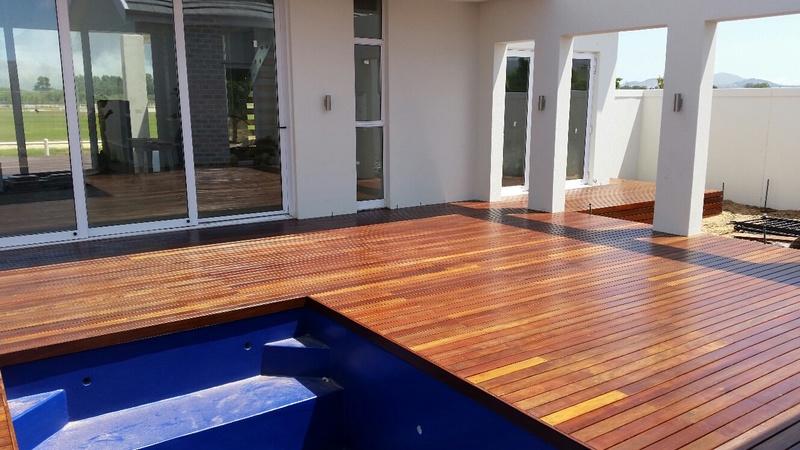 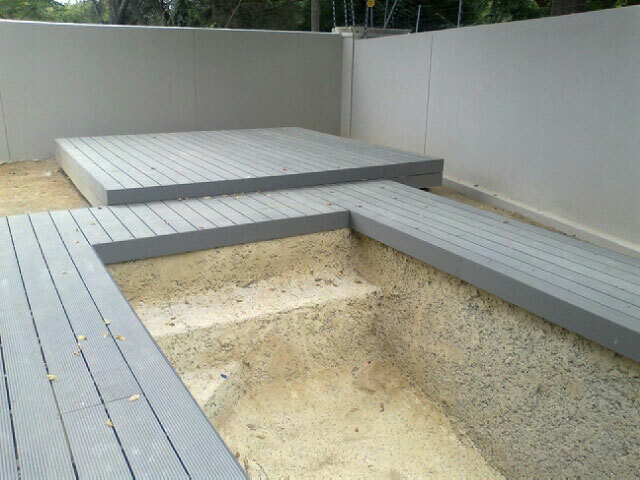 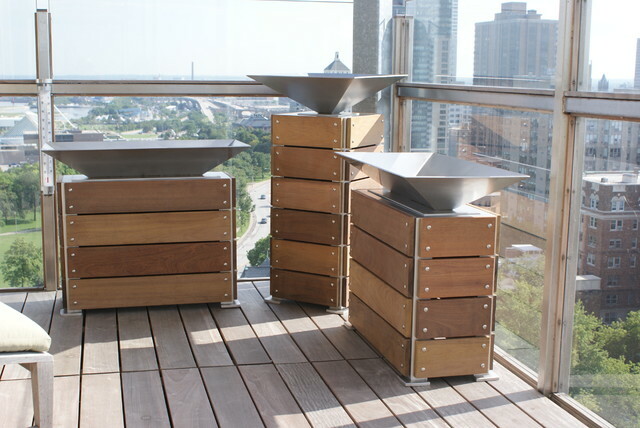 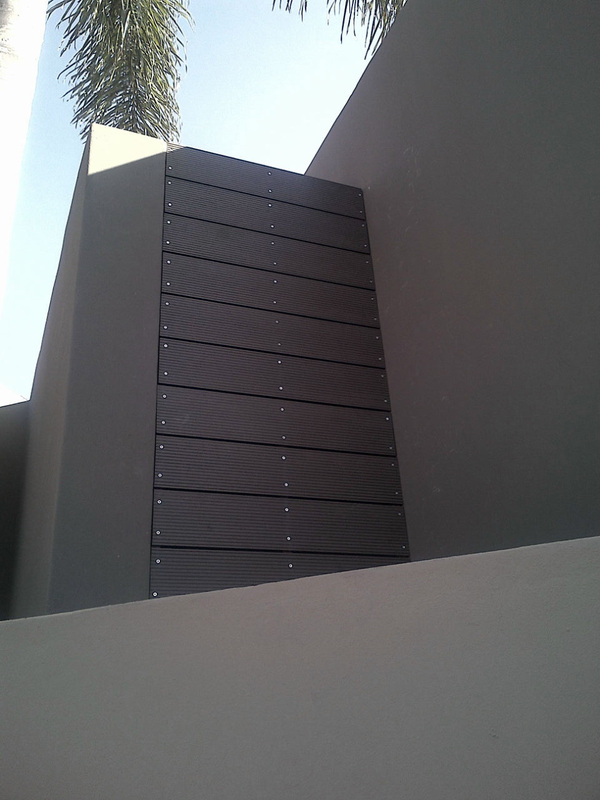 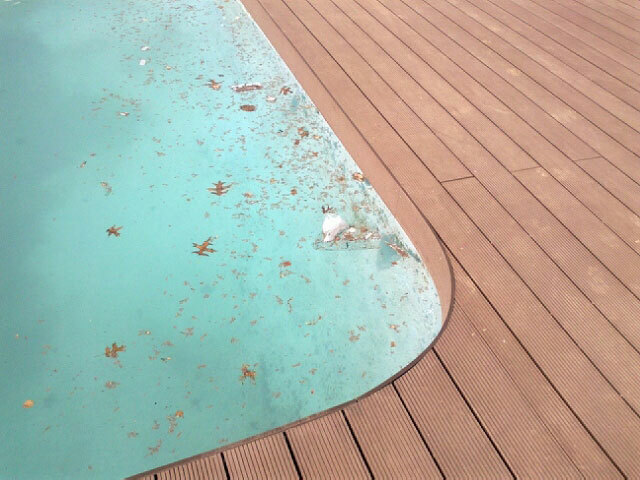 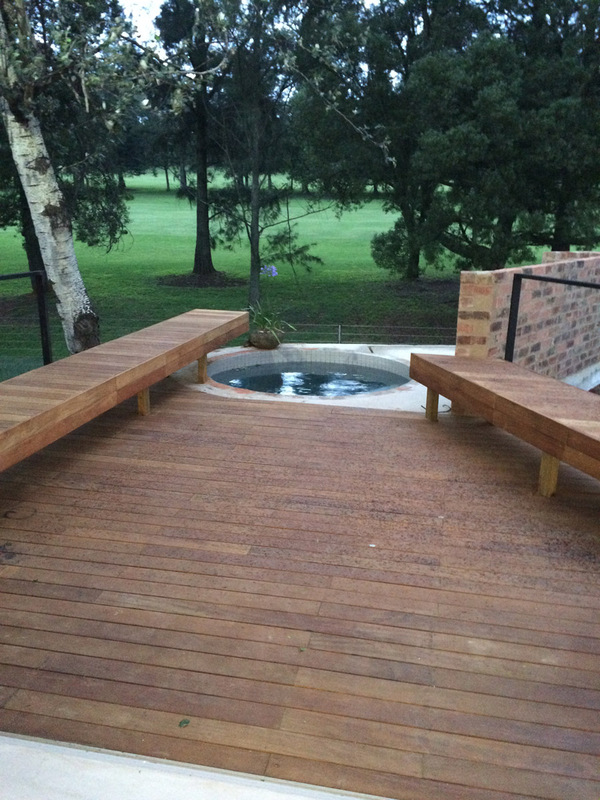 Decking | The Decking and Skirting Co. 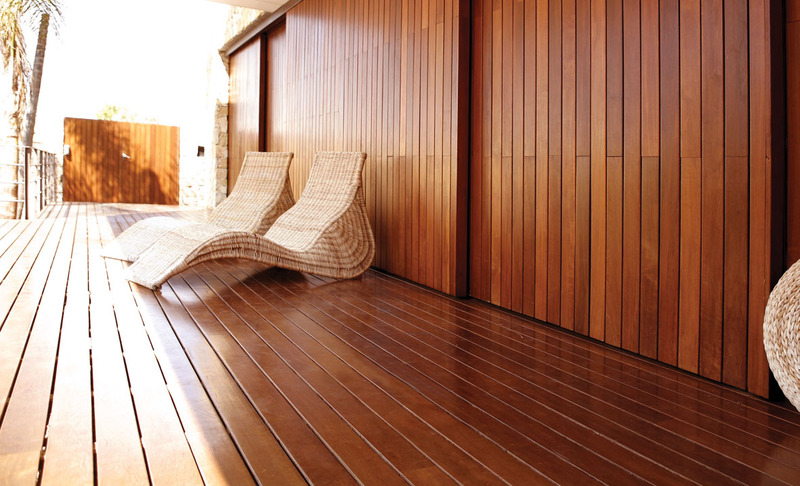 The Eva-tech range of WPC decking boards will enhance any residential or light commercial application both aesthetically and practically. 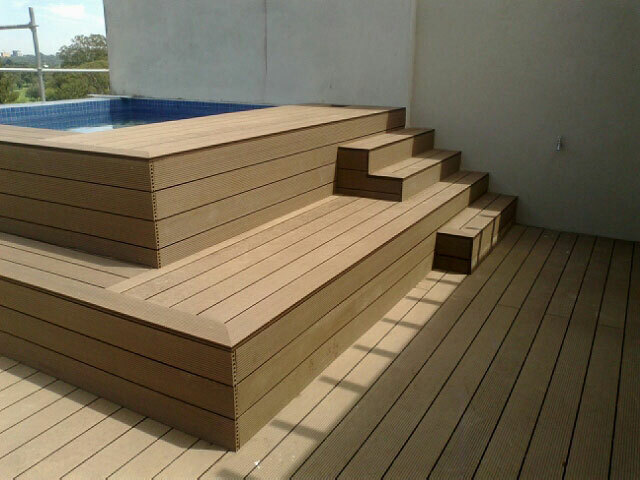 This Eco-friendly product, Composed of 60% reclaimed timber and 40% recycled high density polyethylene the board does not require any form of treatment, thus no sanding, sealing or varnishing will be required. 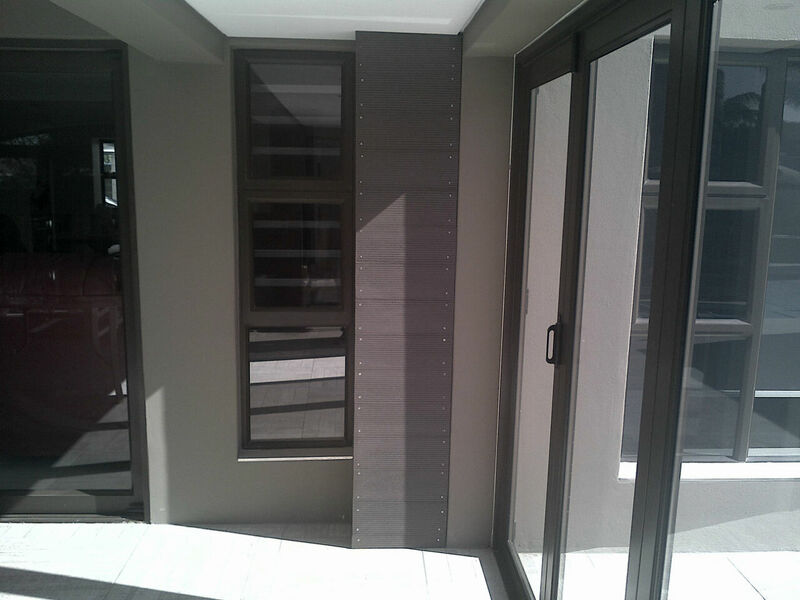 The material has extreme UV resistance, ensuring the chosen colour remains stable for years to come.